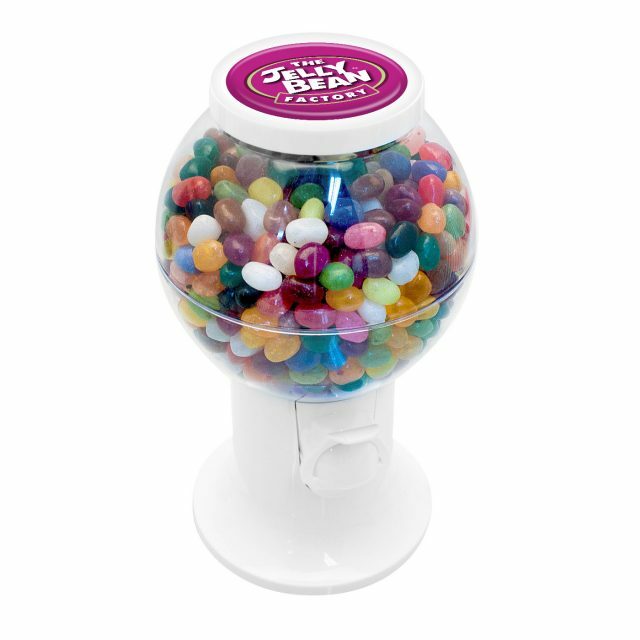 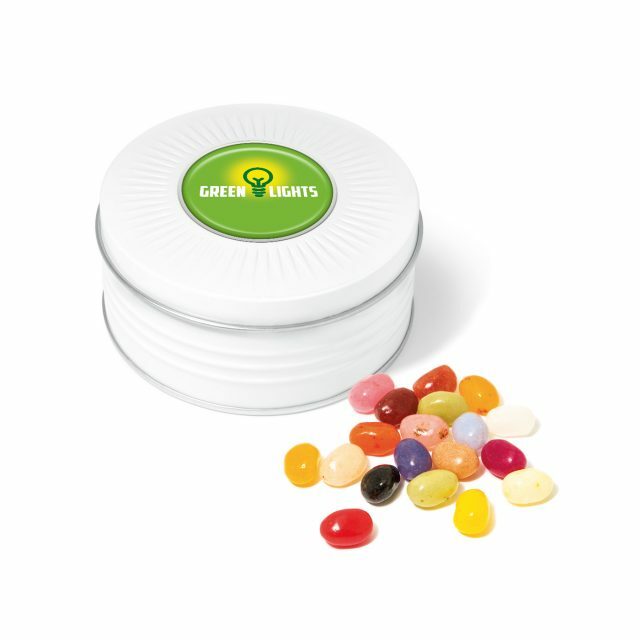 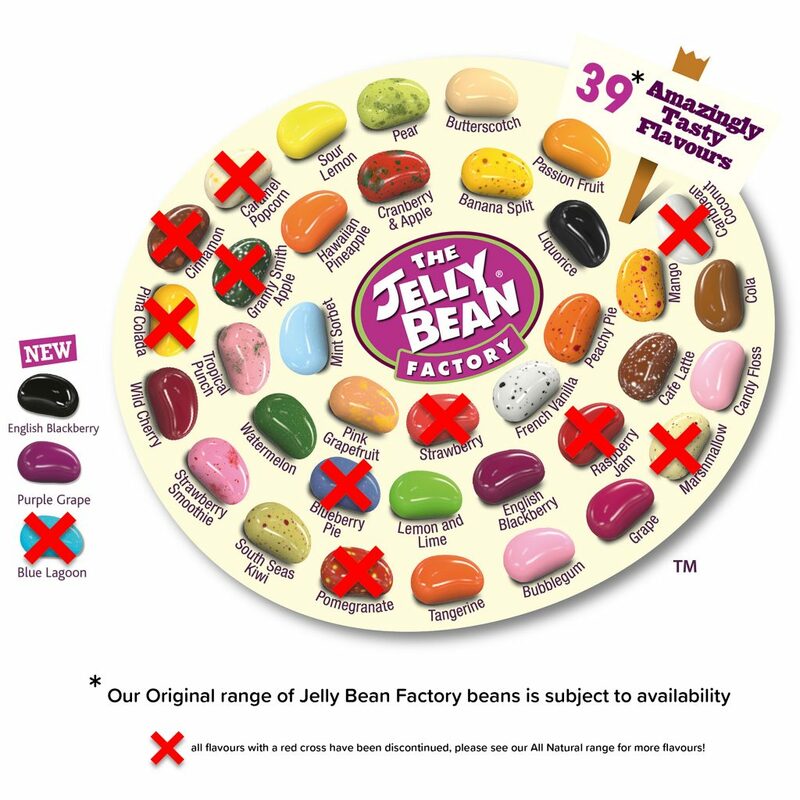 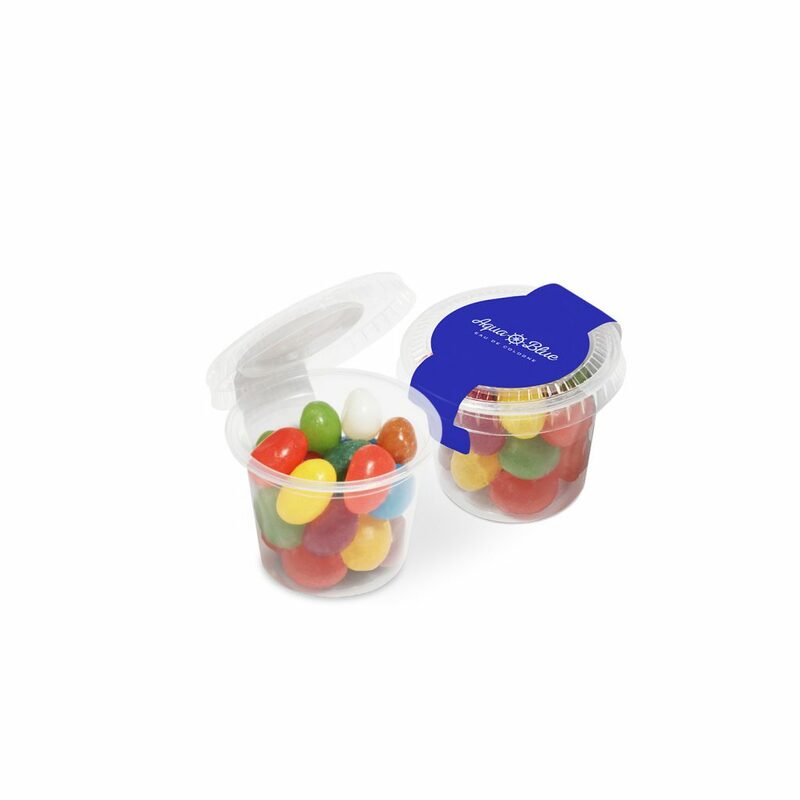 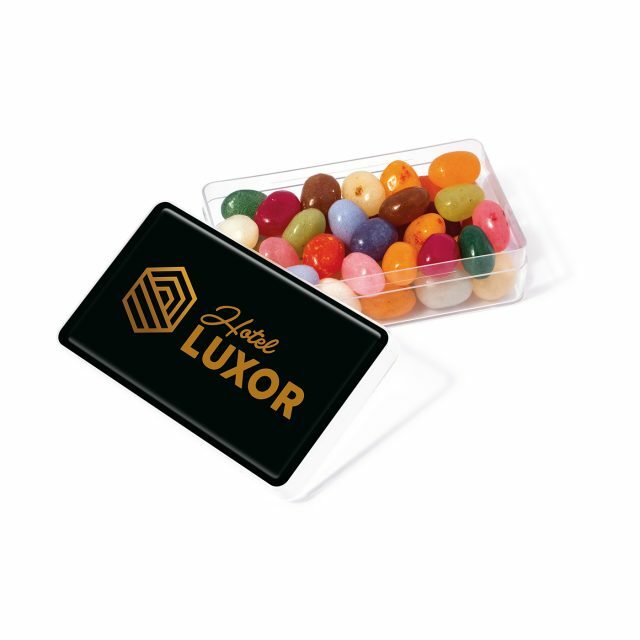 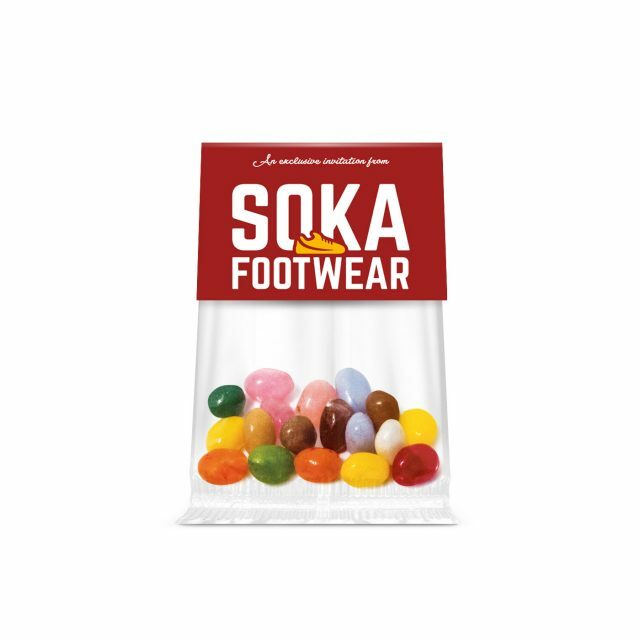 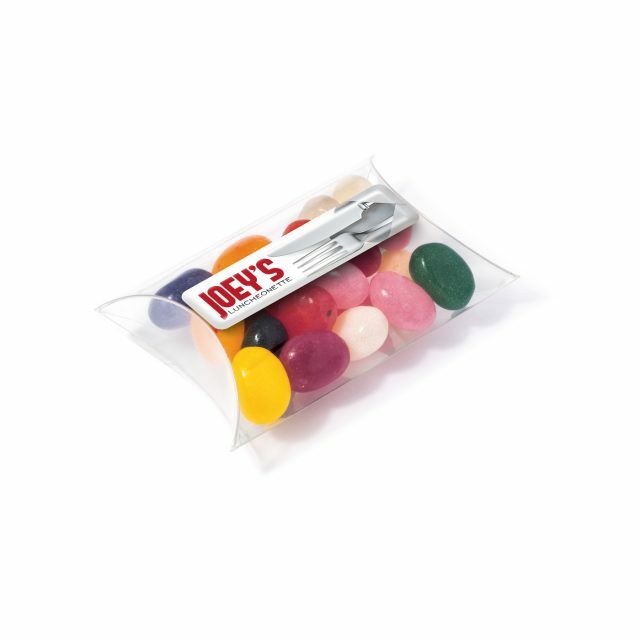 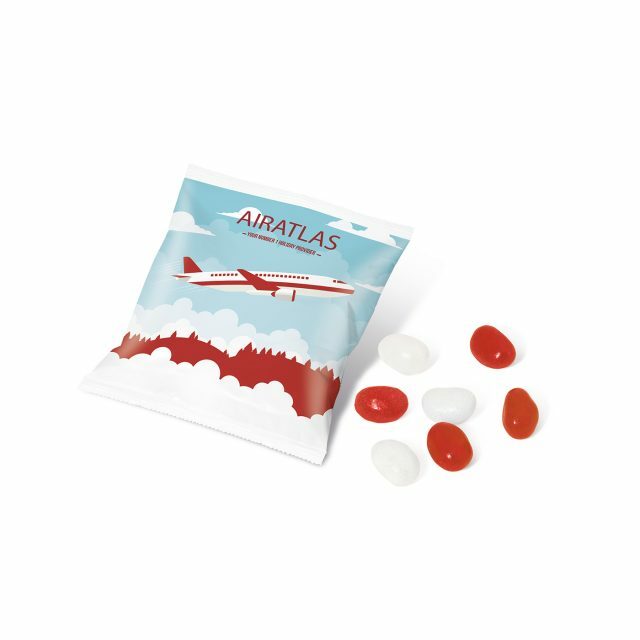 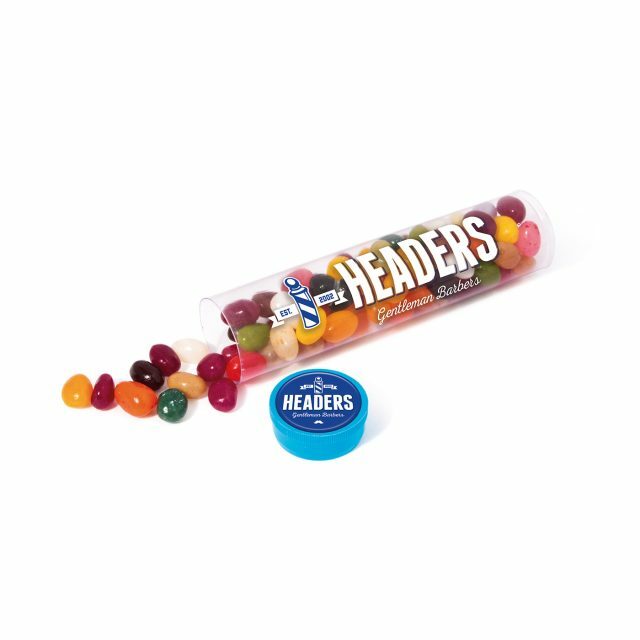 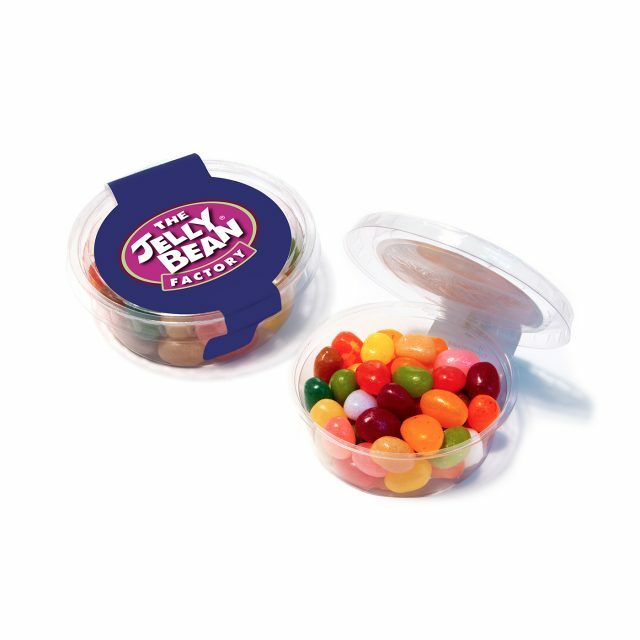 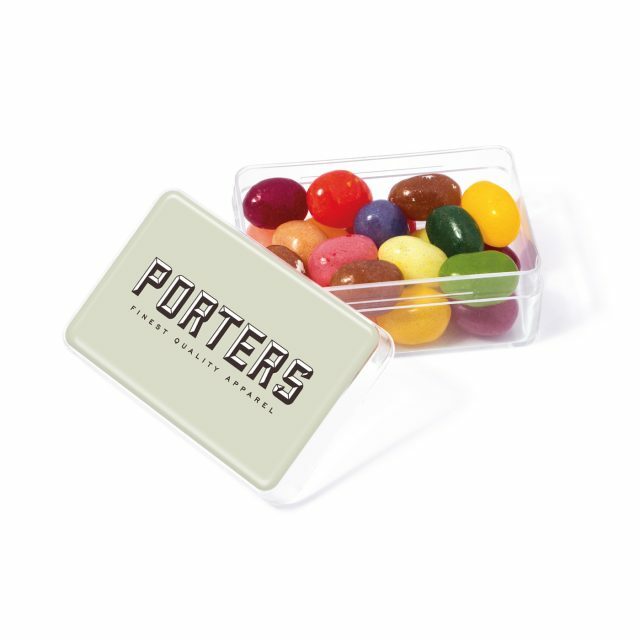 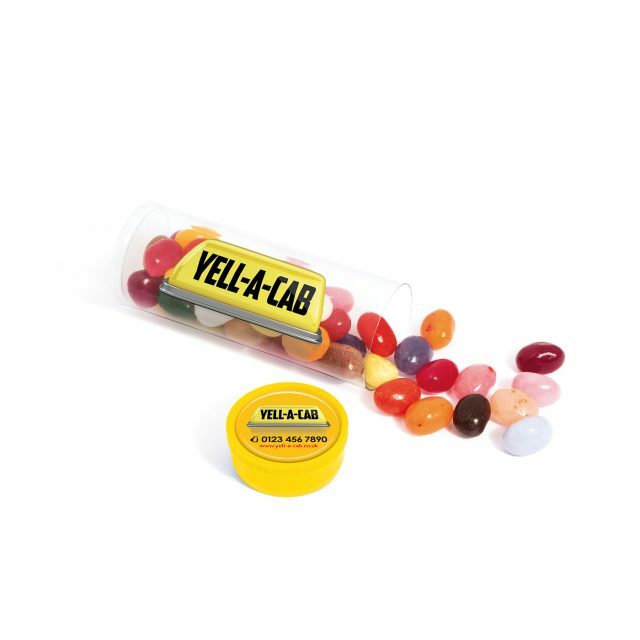 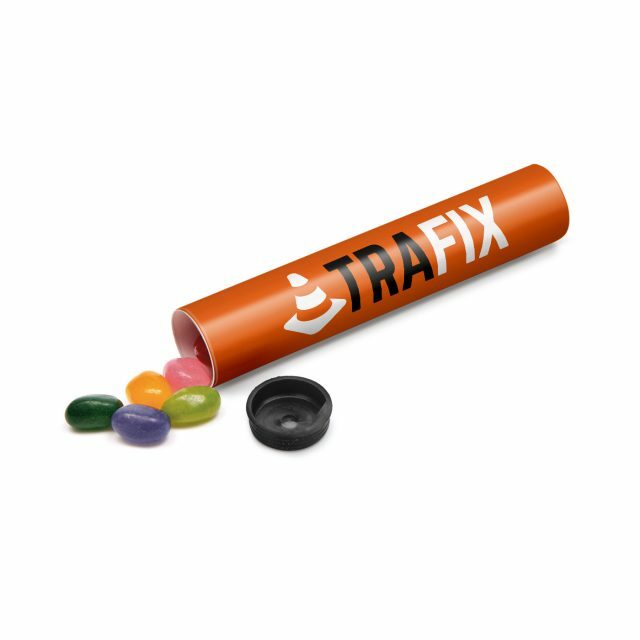 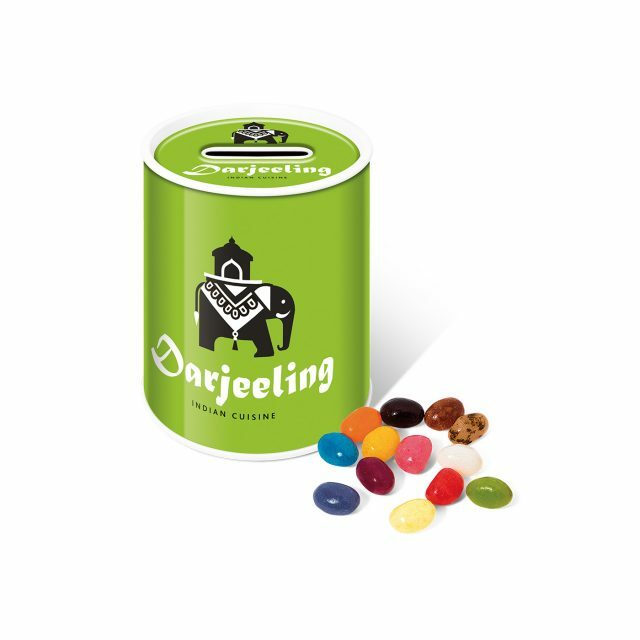 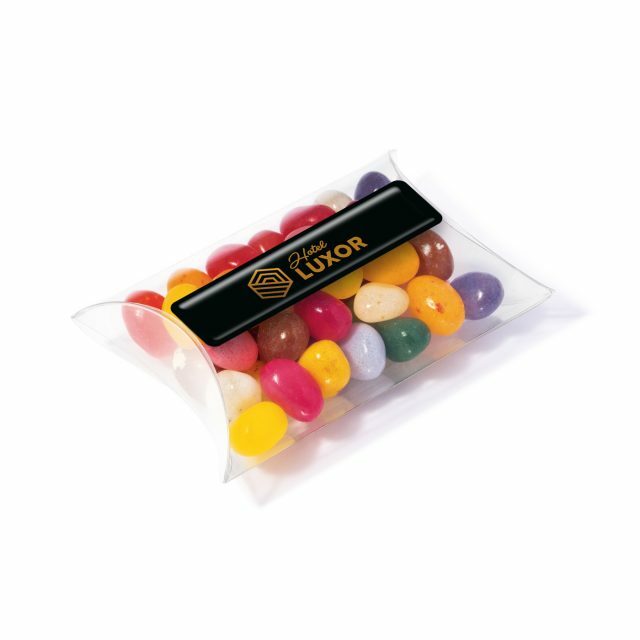 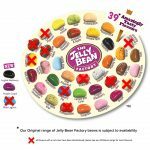 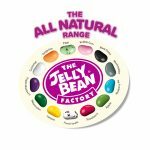 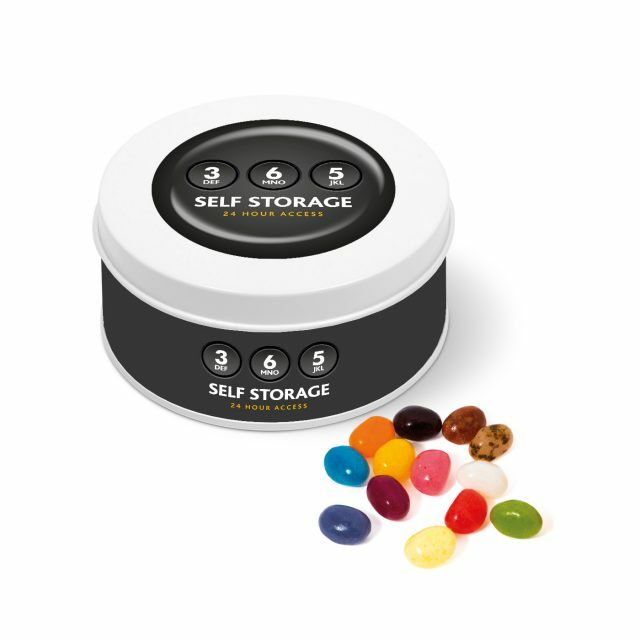 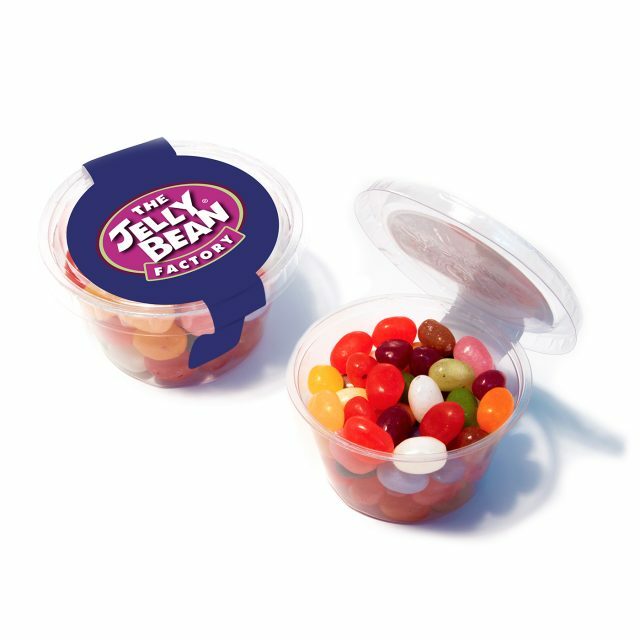 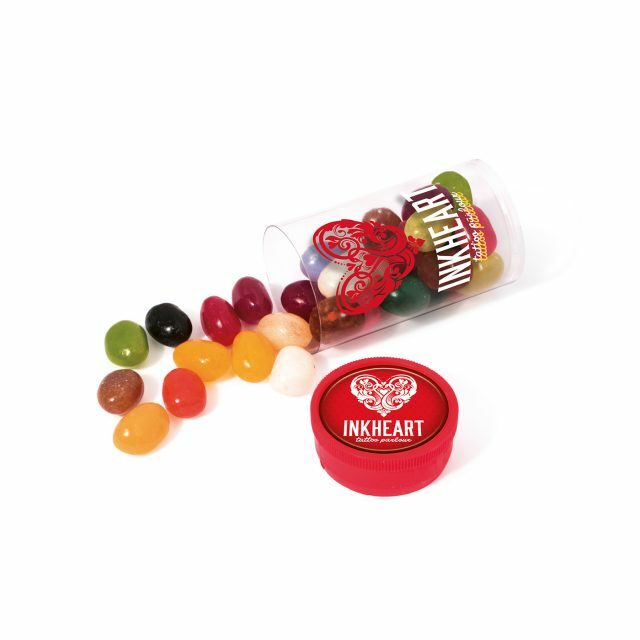 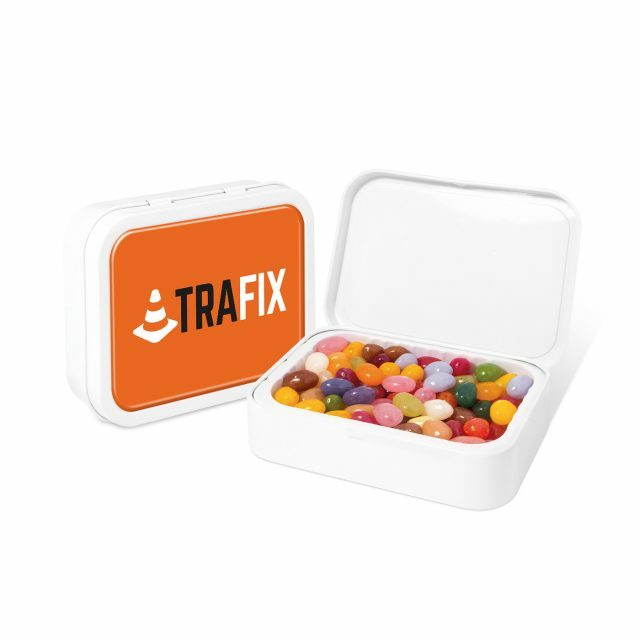 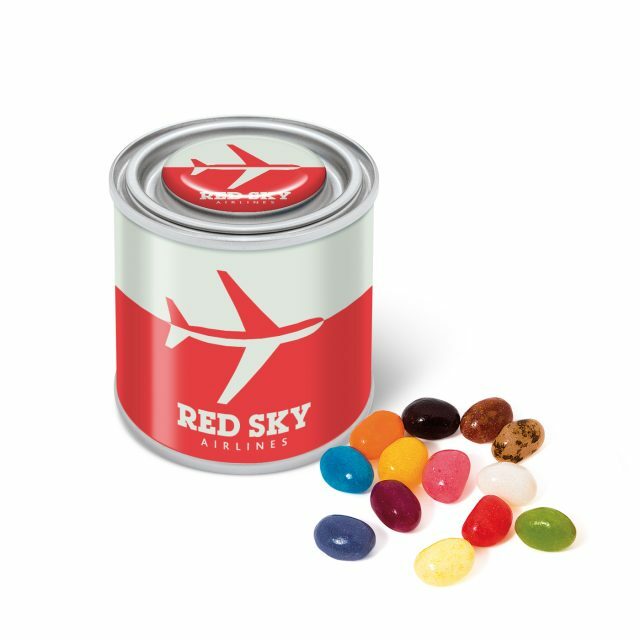 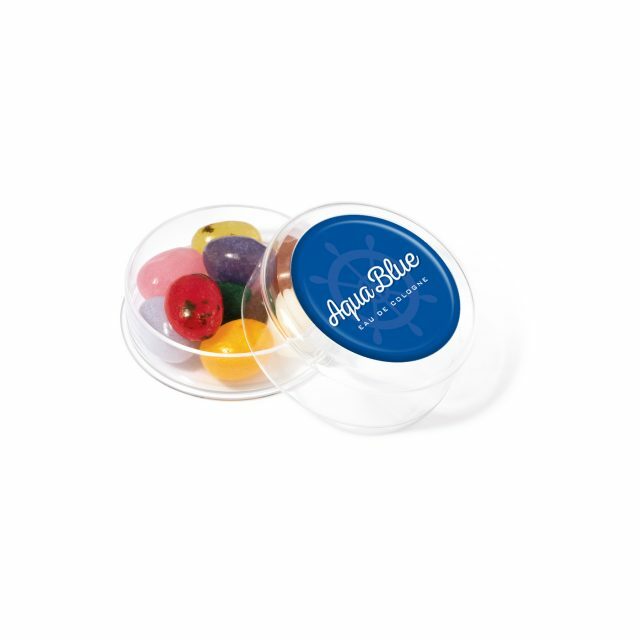 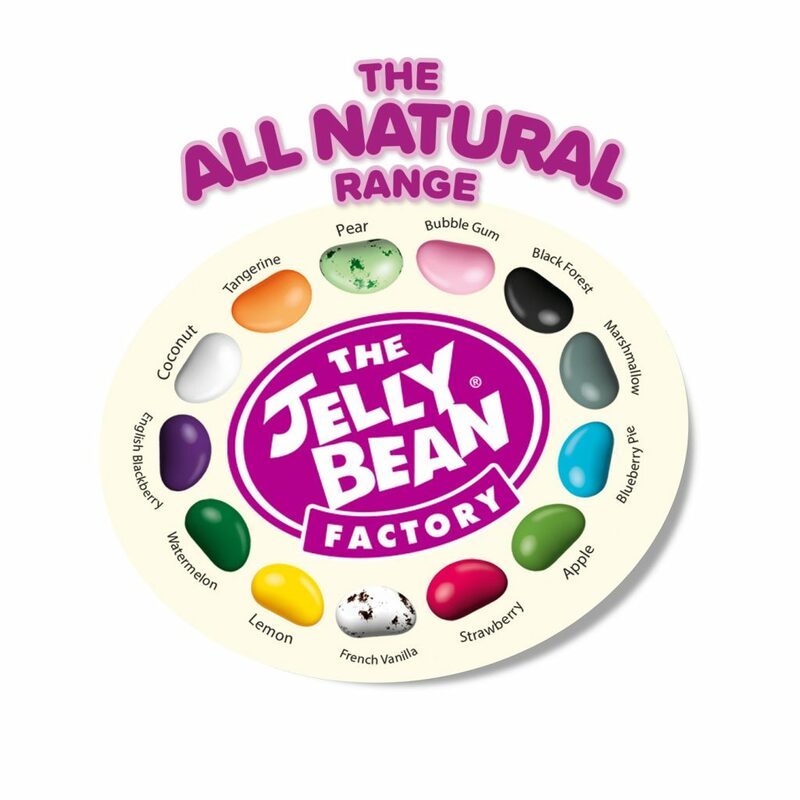 Mini plastic free eco pot, filled with Jelly Bean Factory jelly beans. 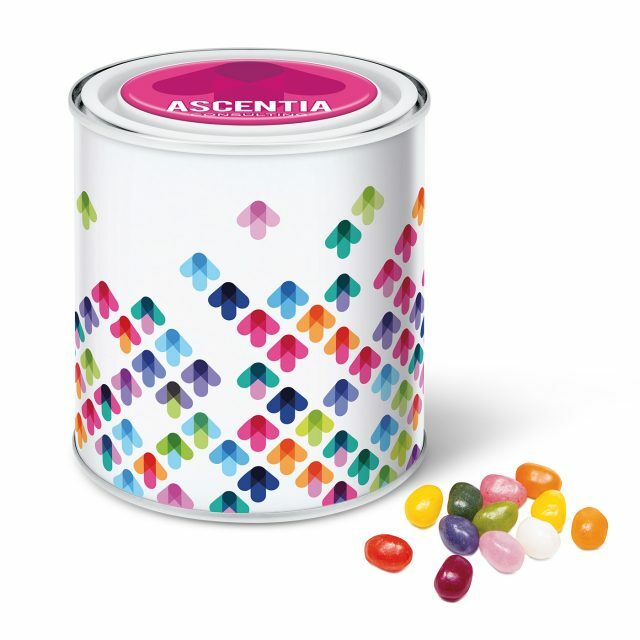 Branded with a full colour paper wrap. 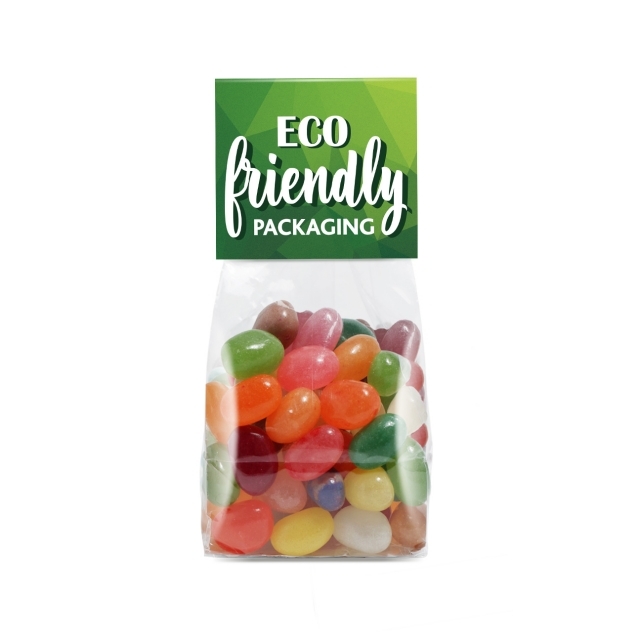 These pots are made from plant based materials rather than plastic. 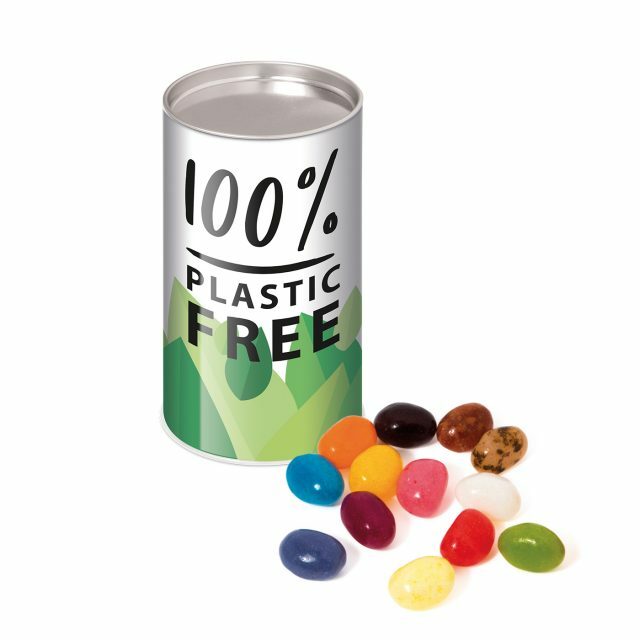 Once enjoyed they can be disposed of in commercial food waste recycling to compost.